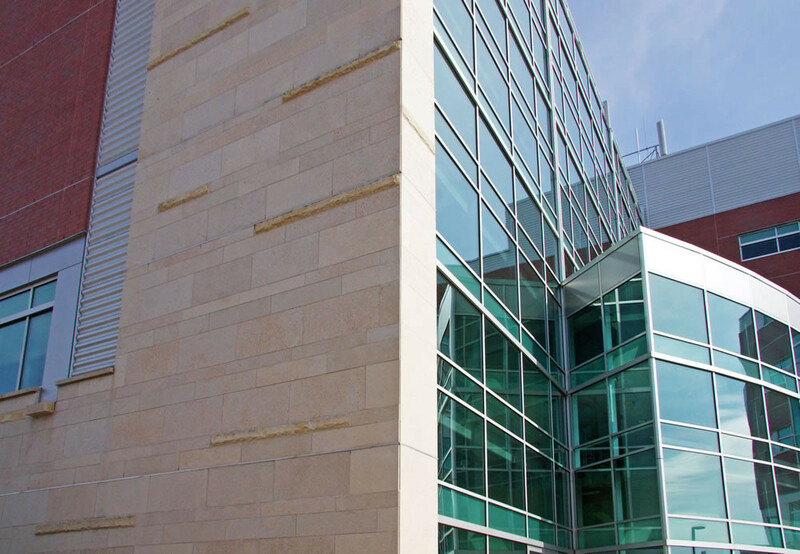 Architects and designers working on the Health Science Center and Murphy Library at the University of Wisconsin La Crosse were looking for a natural stone product that not only would compliment the design of the buildings, but would also be a long lasting, durable product. 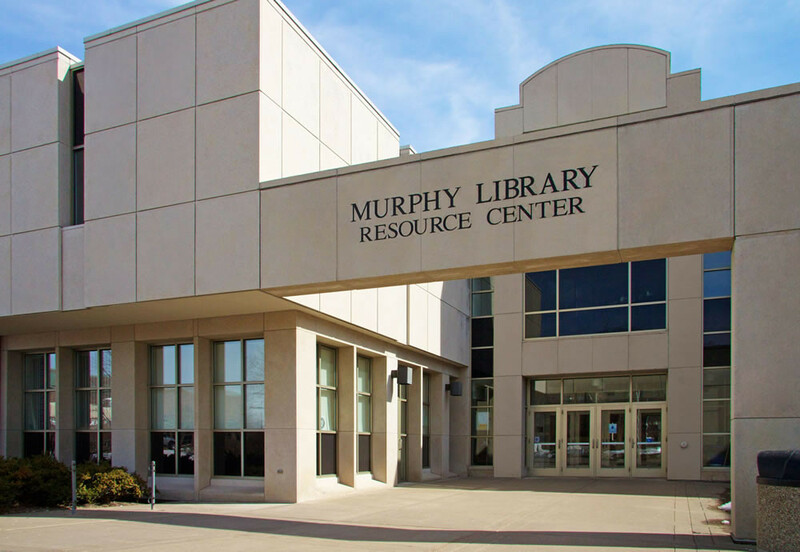 They chose handset Biesanz MDL for the Health Science Center and a combination of Natural Stone Panels and handset MDL for the Murphy Library. 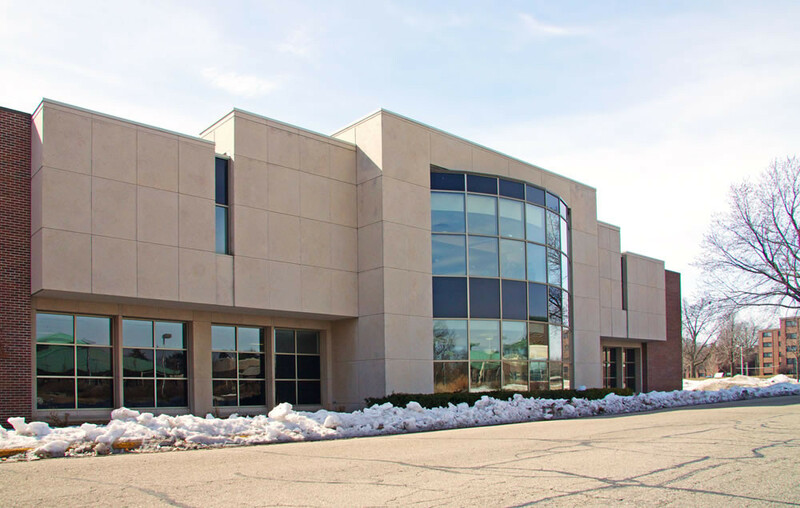 MDL was chosen because its variety of colors provided the design team with the desired finish they were seeking, while its strength and versatility provided them with design flexibility. 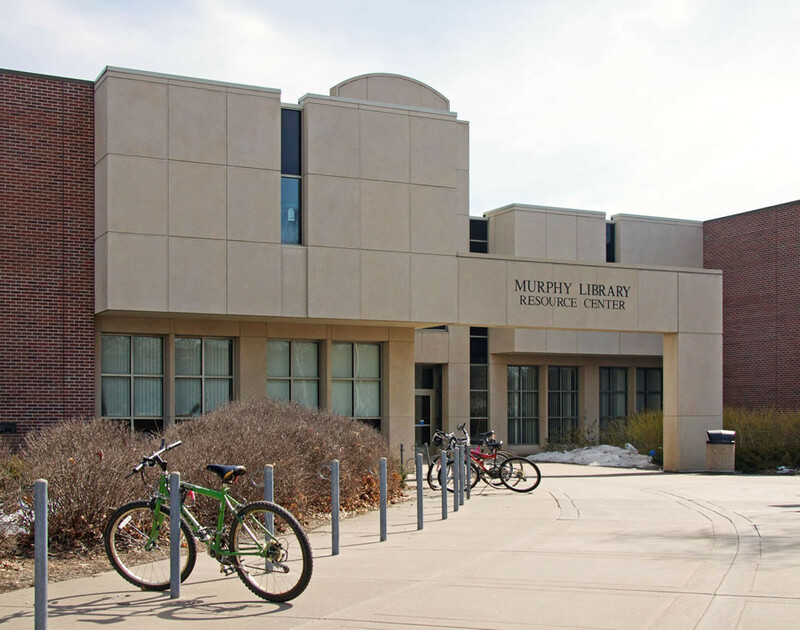 Natural Stone Panels with MDL were used on the Murphy Library because of their ability to be made on-site at Biesanz’ production facility before the project began and because they could be installed quickly. 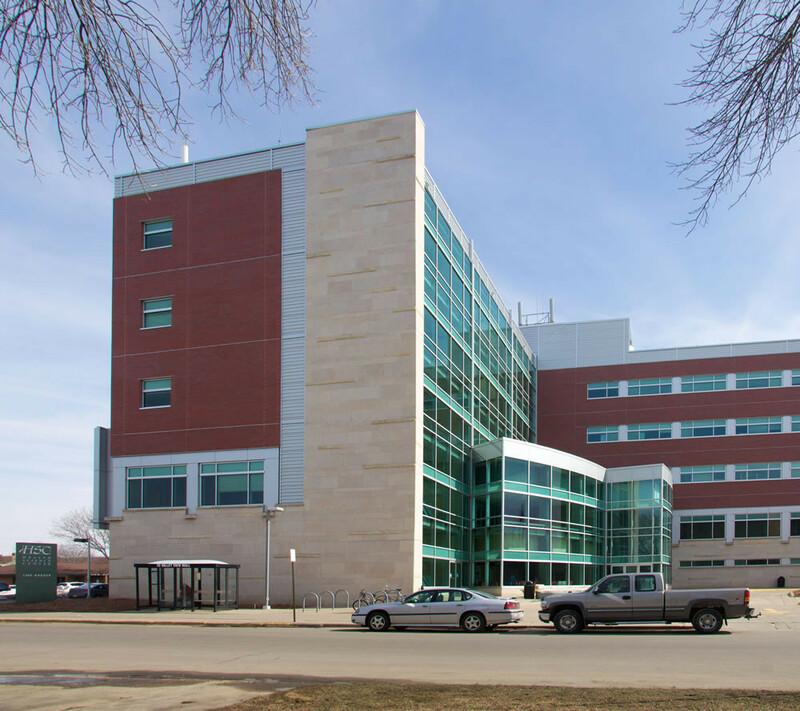 The panels on this building are also unique because they feature a split face finish. 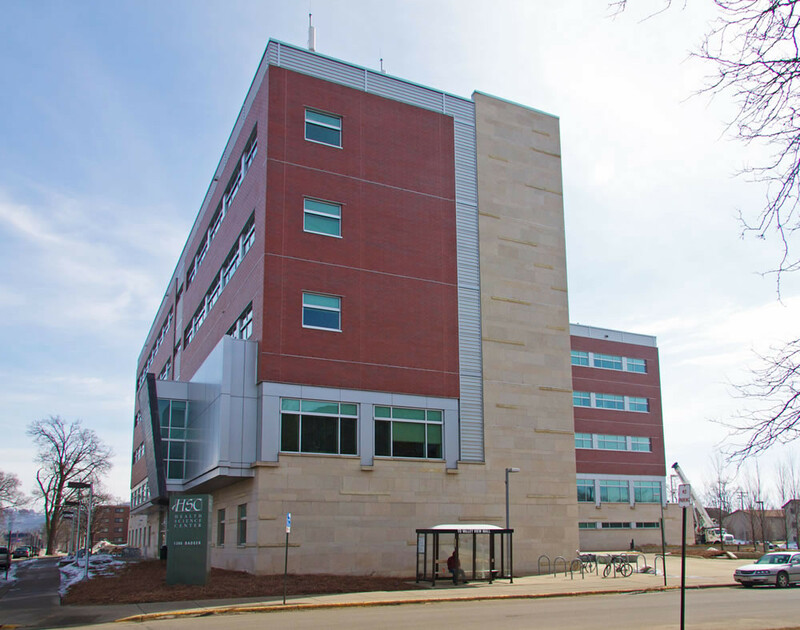 In all, more than 9,000-square-feet of MDL was used on these projects. © 2019 Biesanz Stone Company. All Rights Reserved. Website design & hosting by Vision Design Group, Inc.